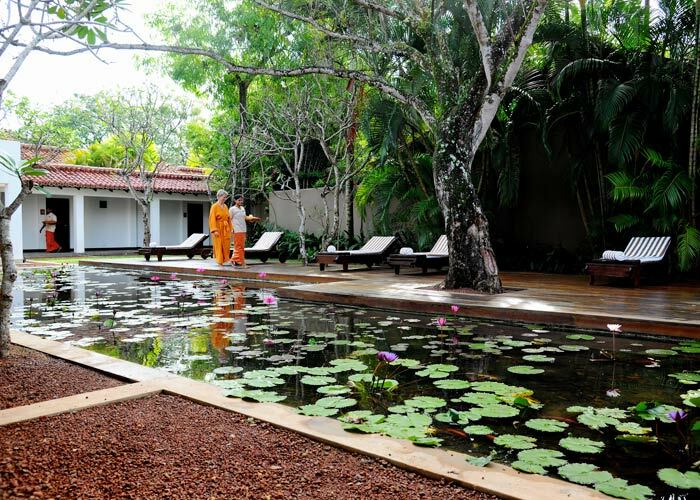 Heritance Ayurveda Maha Gedara is on the island’s southwest coast, near the village of Beruwala, 60km from Colombo. 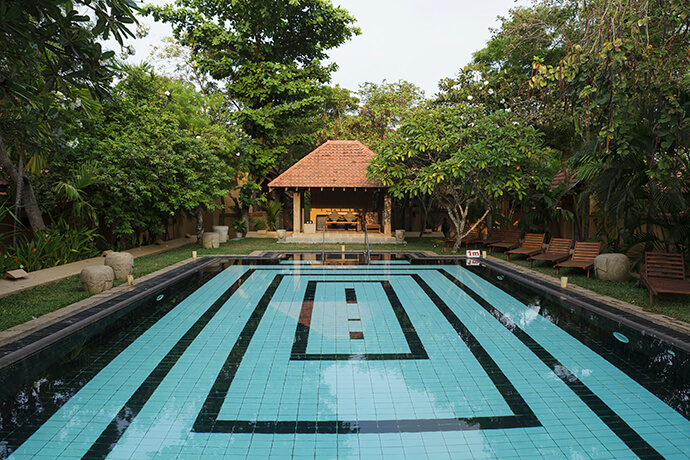 Nestled within acres of lush tropical gardens, the resort combines luxurious accommodation and professional Ayurveda treatment facilities. 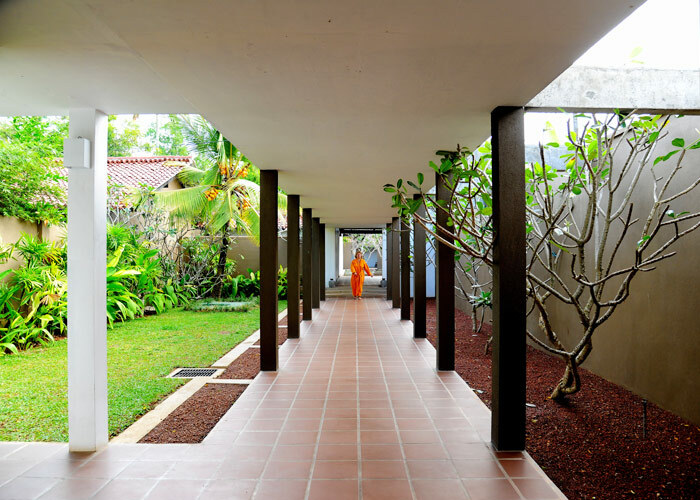 The hotel was originally designed by local architect Geoffrey Bawa, famous for blending interior and exterior spaces, connecting buildings with the natural environment. 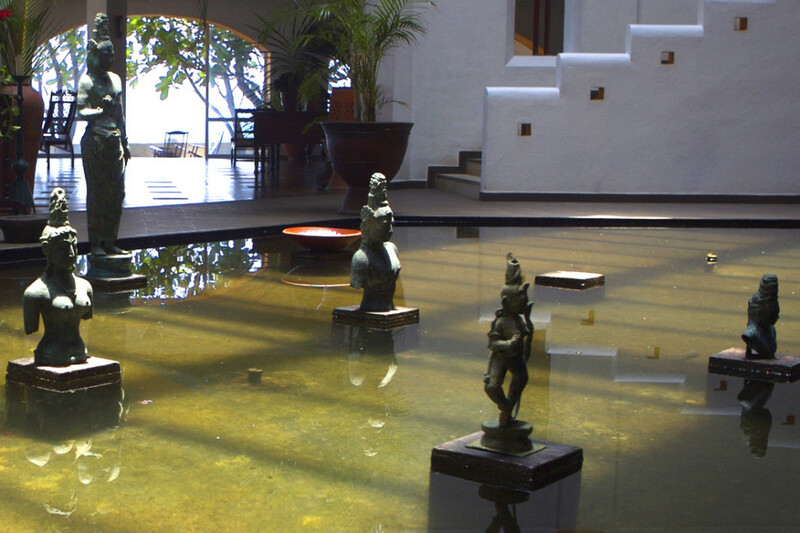 You can look forward to spending time in the specialist Ayurveda centre, where you will be treated in the calming atmosphere of secluded treatment rooms with their own water features. The 64 rooms at Heritance Ayurveda are arranged on three floors facing the pool and the sea, with private balconies for you to enjoy the view. 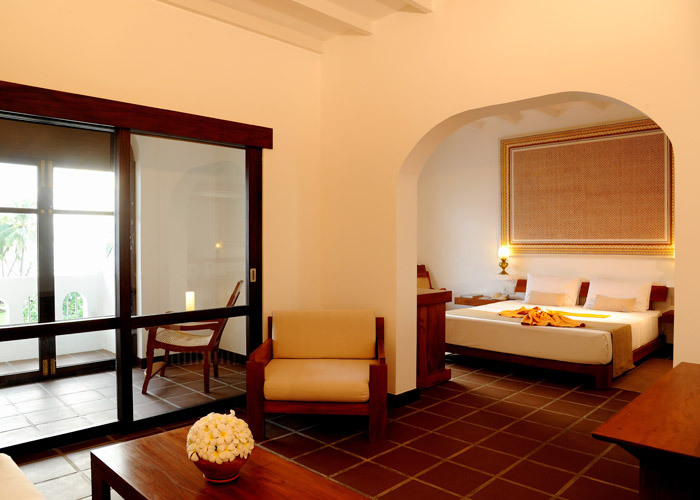 The rooms come with piped music, giant rain showers and ayurvedic toiletries. The 16 single Standard Rooms have direct sea views that you can enjoy sitting on the balcony with a book or watching the sun set over the ocean. 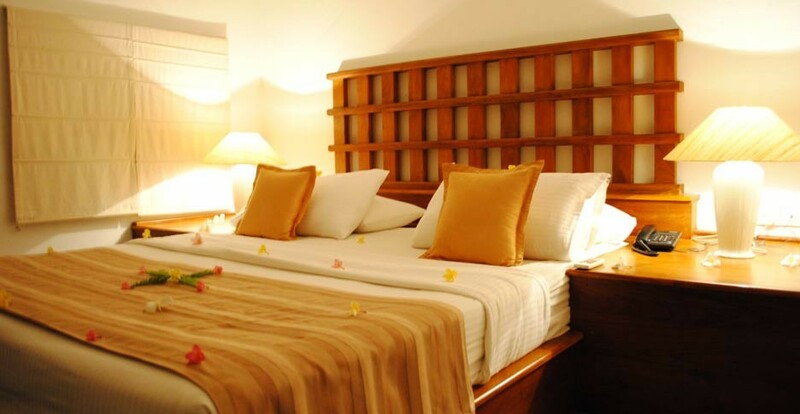 The 36 Deluxe Rooms are slightly bigger and have a much larger balcony. They are available as doubles or twins. The 5 Corner Luxury Rooms have a triple aspect and enormous balconies on which you can wind down before or after treatment or enjoy a sunset view. The suites are the epitome of luxury at the hotel. They are amply spacious and feature a sitting area for and a TV to keep you entertained. The resort has a large swimming pool attended by a life guard. Sun loungers and towels are freely available at the pool. There is a selection of books at the library and a computer terminal with internet access. A TV room is available if you want to catch up on any programmes. Gym with treadmill and stationary bike helps you keep up with your fitness regime. Crafts center shop with exquisite local handmade souvenirs, body care products and more. You can see award-winning artisans at work in the unique Crafts center and even have a go yourself.